Across the Cornwall area, there is a number of local swimming pool and spa specialists that are able to provide quality solutions for your every need. 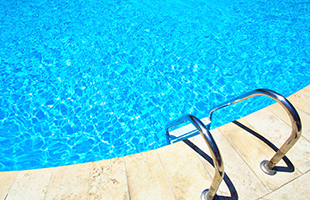 ISCA Pools - As an experienced and trusted team of specialists we are able to provide first class swimming pools that are designed the way you want. We ensure that your every need and requirement is catered for.